The Best UK Dressage Blogs from thousands of UK Dressage blogs on the web using search and social metrics. Subscribe to these websites because they are actively working to educate, inspire, and empower their readers with frequent updates and high-quality information. Britain About Blog Stay up to date with the latest dressage news, read updates from our dressage bloggers and columnists, plus get training tips from top riders and enjoy our exclusive picture galleries and video interviews. Facebook fans 547,884. Twitter followers 115,897. West Midlands, UK About Blog The British Dressage website is essential, regular viewing for all dressage enthusiasts. Containing the latest news from around the world and vital information for the dressage competitor. Facebook fans 80,133. Twitter followers 57,051. About Blog The online magazine about dressage and riders competing in Kent, Surrey and Sussex, we bring you news, results, opinion, features and much much more. UK About Blog Authentic classical dressage with one of the most respected trainers in the UK, with structured, horse-led training and detailed feedback to help you progress towards a deeper relationship with your horse. Facebook fans 1,093. Twitter followers 4,626. Facebook fans 181. Twitter followers 1,608. UK About Blog Established in 2015, Oakland's dressage horses was created by Lottie and her father, Mark. Lottie has had a passion for dressage since a very young age and has produced many young horses from Novice up through the levels, currently riding at Small Tour. Facebook fans 13,292. Twitter followers n/a. 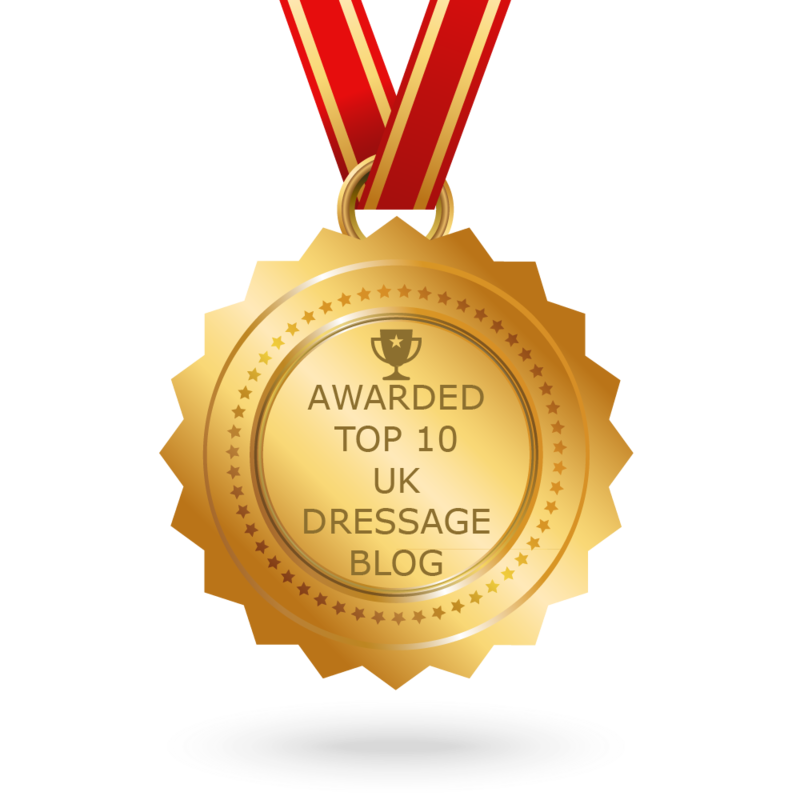 CONGRATULATIONS to every blogger that has made this Top UK Dressage Blogs list! This is the most comprehensive list of best UK Dressage blogs on the internet and I’m honoured to have you as part of this! I personally give you a high-five and want to thank you for your contribution to this world.